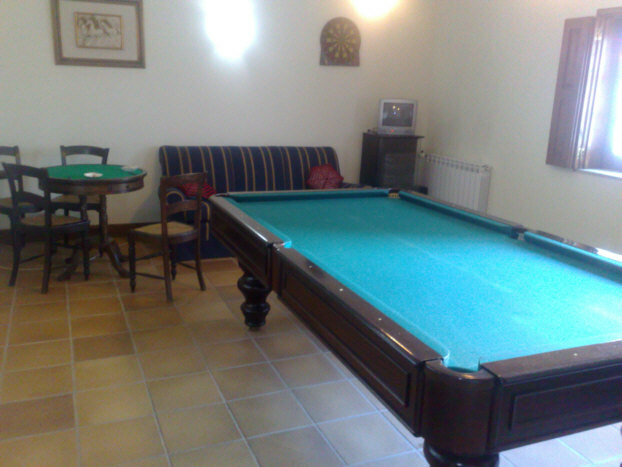 Quinta Dom Jose, bed and breakfast manor house and HOLIDAYS APARTMENTS. 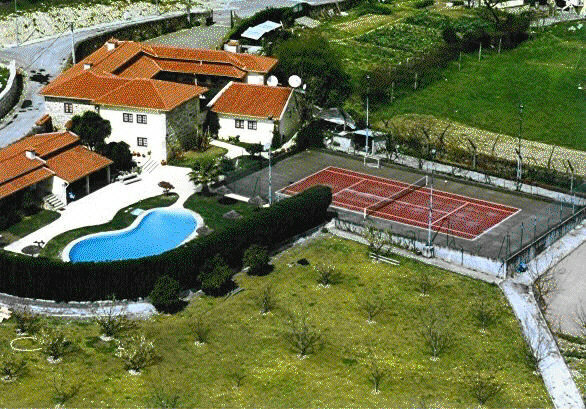 Its a hotel in the field, situated 5km from Braga, next to the Geres Natural Park, Ponte de Lima, Barcelos and Guimaraes, with 7 rooms with private bathroom, 1 apartment, kitchen and dining-room for 20 persons, swimming pool, court of tennis, barbecue area, snooker, childrens diversions, gardens and river. 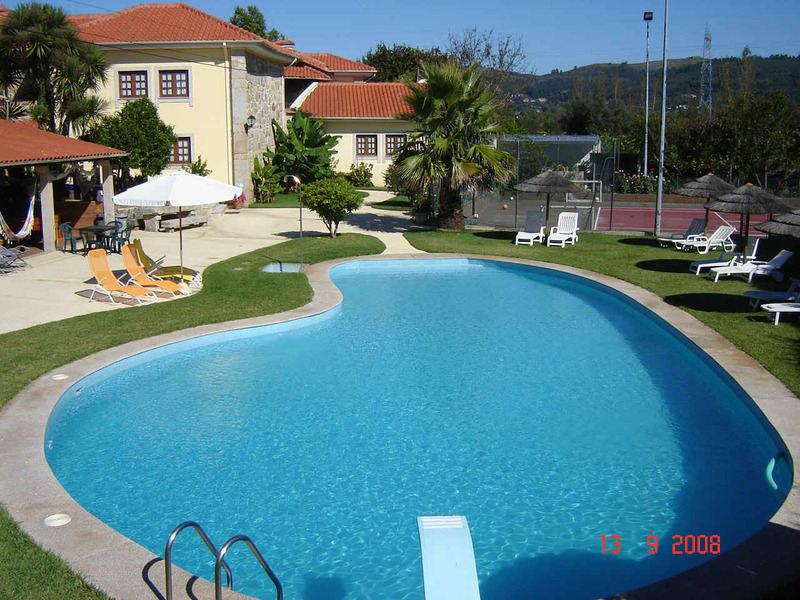 Next to Ponte de Lima GOLF Course, Braga Karting and historical monuments. 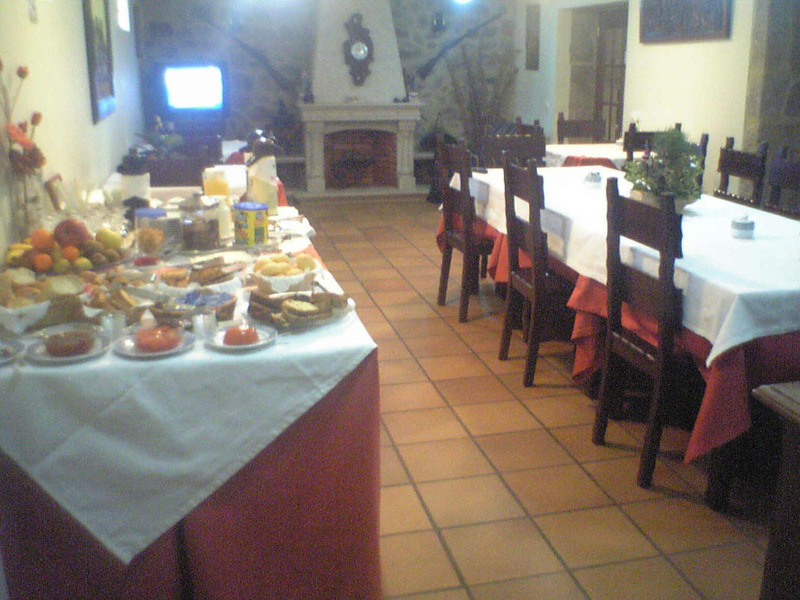 Price: since 26 euros per person with breakfast. 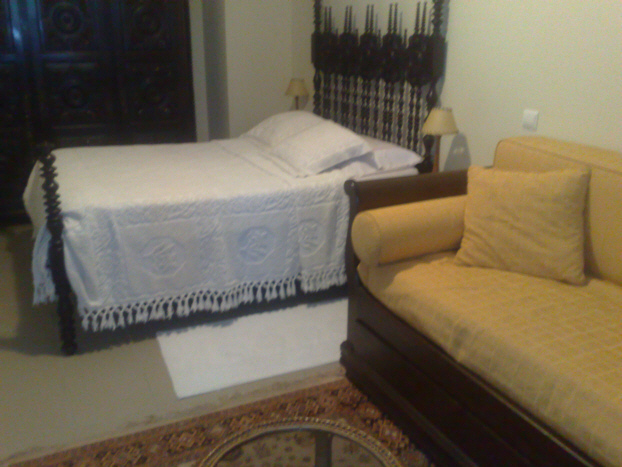 Phone number: 00351253925220 web: http://www.quintadomjose.com/ Feel at home meanwhile you’re on holidays at Quinta Dom Jose!